ResNetSLT - Research Support Network: Tweetchat: Using Twitter for education - Beneficial or simply a waste of time? Tweetchat: Using Twitter for education - Beneficial or simply a waste of time? The sixth #ResNetSLT Tweetchat of 2018 took place on Wednesday, 27th June. Please click here to view the pre-chat overview and questions. We had 24 people actively tweeting and using our hashtag #ResNetSLT, with many others also watching and retweeting the conversations. There were 190 tweets in total during the hour, with a 'reach' to over 139,817 linked Twitter accounts. It was fantastic to see people interacting in the conversation from across the globe! 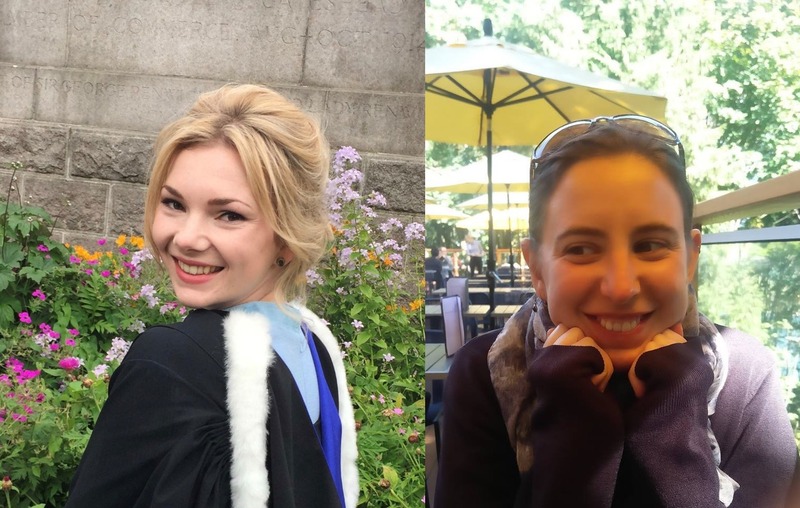 The debate included students, educators, supervisors, university lecturers and clinicians - the one thing everyone agreed on was that no matter the stage of your career, Twitter is great for accessing information, resources and networking across specialisms and geographies. We had great examples of students actively networking with professionals outside of the topics taught in their course and experiencing application of course content in clinical settings. Additionally, qualified SLTs also used Twitter to follow conferences, collaborate with clinicians, expand existing knowledge and keep 'up-to-date'. I felt apprehensive about joining but it’s wonderful having such direct access to inspiring clinicians & researchers! We also heard from educators who are encouraging their students to use Twitter by hash-tagging resources and pointing students to relevant Twitter handles, which is one way of getting around a problem that kept being mentioned – "how do you know who to follow?" The main message being the importance of keeping your "critical thinking hats" on when using Twitter and the need to explicitly discuss benefits/limitations/considerations of social media so students can make informed choices about engagement. There was also examples of 'formal' uses of Twitter within a Masters course that required a Twitter account and active Twitter use as criteria for pass/fail. Additionally, in Germany students are engaging with a Twitter journal club specifically linked to a university module. The main downsides discussed related to diversity and safety. How do you stop Twitter becoming an "echo chamber" given that not everyone wants to be involved in Twitter? There is also a question around the appropriateness of using a public forum for assessment and reflection, and the need to factor in individual's learning styles as a public platform may not always be suitable. Finally, there was a concern raised around work-life or study-life balance – if you can access learning 24/7 it may make it difficult to 'switch off'. Our final discussion related to the use of other social medial platforms for educational purposes, with Facebook being an example to share resources, and online static platforms preferred for directly accessing resources or more in depth discussions. It seems that Twitter was particularly unique in its appeal of its 'conversational' feel, perhaps a closed Twitter-type platform as mentioned by one individual is one possible approach? Our Twitter chat ended with 96% of people voting that Twitter for education is 'beneficial'. 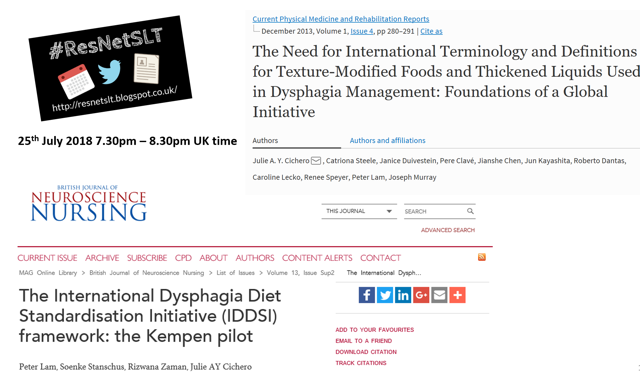 Save the date in your diary now for our next chat on Wednesday, 25th July (7.30pm GMT), and join the discussion on the International Dysphagia Diet Standardisation Initiative (IDDSI).